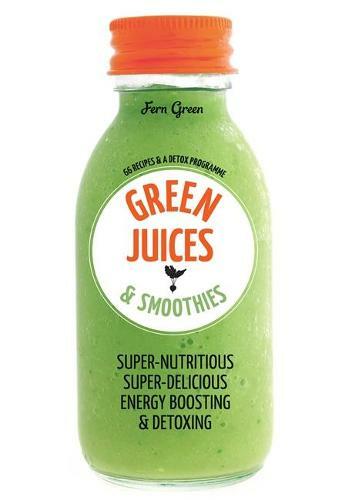 Juices and smoothies made just from fruit often contain too much sugar to be truly good for you, so using green vegetables as part of the mix is essential. Green veg and fruit contain more concentrated nutrients - the ones you know you should be eating but struggle to incorporate into meals: kale, for example, is packed with beta-carotene, calcium, vitamin C and vitamin K.
This book contains 66 recipes for juices and smoothies that will boost your energy, detox your system and are naturally low-calorie. It's the easiest, most enjoyable way to drink your five-a-day.